We recentely tested the E-flite Radian 2.6m glider. It is a rudder, elevator, spoilers, and motor-controlled machine. We found it to be a super soarer — one that indicates lift extremely well. Actually, it reminded us of a hopped-up Olympic II glider, but one that is made of foam. 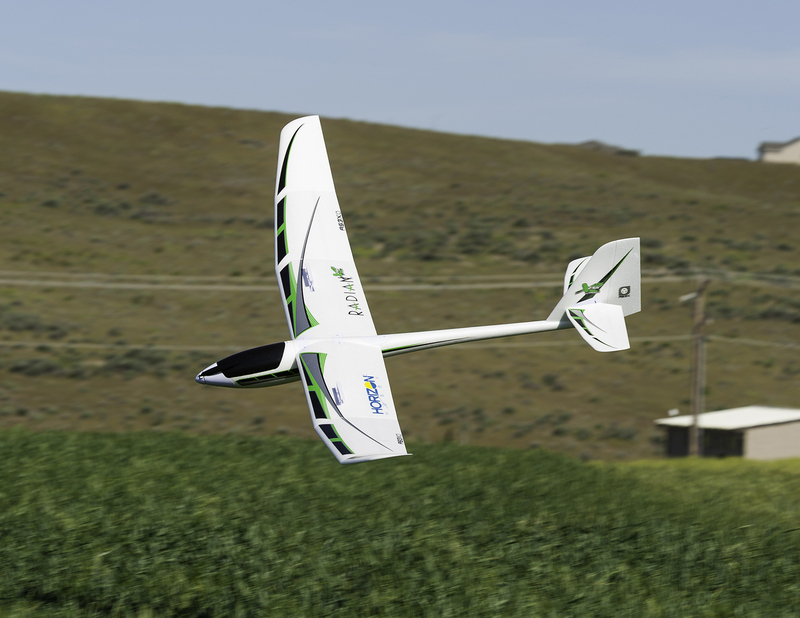 We paired this glider with a Spektrum® DX6 transmitter. 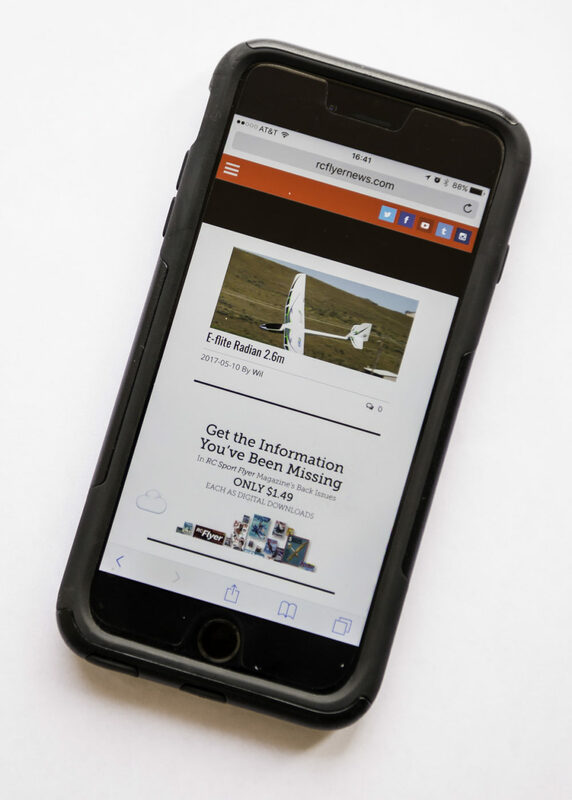 The model comes as a Bind-N-Fly airplane, so you'll only need to add a 3S 3200-mAh LiPo battery pack to have it ready to fly. Note that the binding of the receiver to the transmitter took us about two minutes. The radio was quick to set up and then we were out to the airfield. The first flight of our Radian 2.6 was over 30 minutes, with it nearly "specking out" in the blue-sky day. Subsequent flights at Weaver's RC airfield (www.weaversrcairfield.com) were a repeat of the same. So, point your browser at: www.horizonhobby.com and order one today. You'll have a fun summer filled with lots and lots of long thermal-soaring flights. 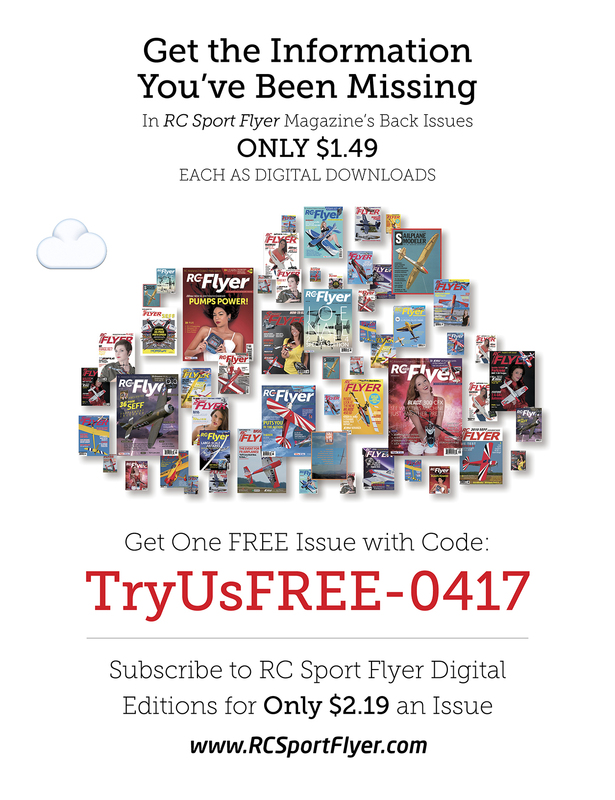 I am the editor-in-chief of RC Flyer News, which was formerly RC Sport Flyer magazine, and Quiet Flyer before that name. I have been editing the magazine for 23 years, and was doing electrical engineering at the Hanford Nuclear Reservation before 1999. Warbirds Come To Goldendale, WA Aug 31 thru Sept 2nd.